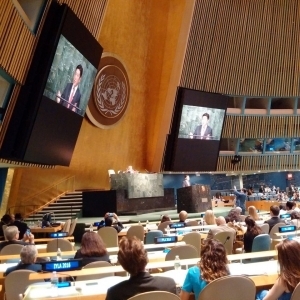 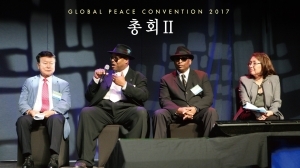 Jimmy Jam and Terry Lewis, the pop legend and the 6-time Grammy winners, joined the discussion under the theme of peace and security in Northeast Asia together with representative Han Hwa-gap at the “Strategic Meeting for solving global first challenges” which is the second session of the general assembly of Global Peace Convention 2017. 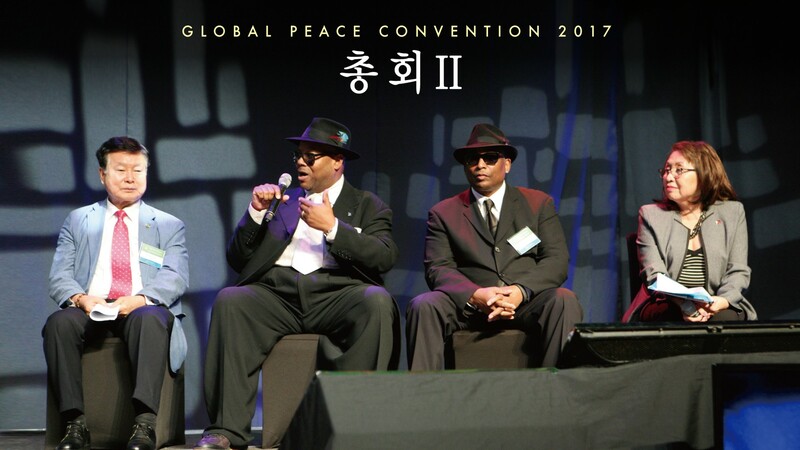 With the pleasant news that they were inducted into the Songwriters Hall of Fame this year, Jimmy Jam and Terry Lewis expressed their gratitude for the opportunity to do fruitful work by making a song in the campaign for unification on the Korean Peninsula. 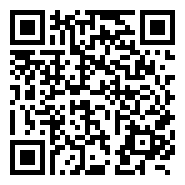 “ONE K” song produced by Jimmy Jam and Terry Lewis was first chorused by K-pop starts at Global Peace Concert 2017.